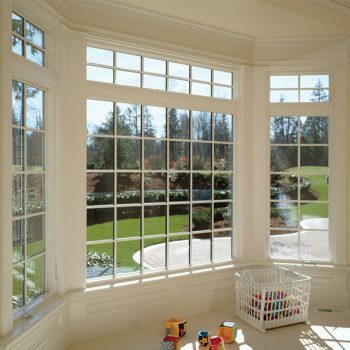 COMPOSITWOOD WINDOWS - Welcome to Interstate Window & Door Company! CompositWood blends the elegant appearance of a true wood window with the maintenance freedom of vinyl, the strength of metal, cutting edge energy saving and operational features into a beautiful and durable window system. Frames and sashes are made from a proprietary mix of specialty polymer and acrylic resins, creating an “engineered composite”, super tough, solid core material. A permanent color surface technology called “SuperCap™” is fused to the core materials during the extrusion process. 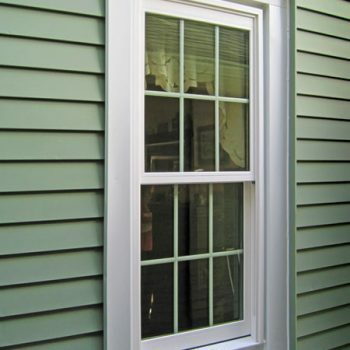 The result is an extremely durable, weatherable and fade resistant product that is far superior to other window framing materials. 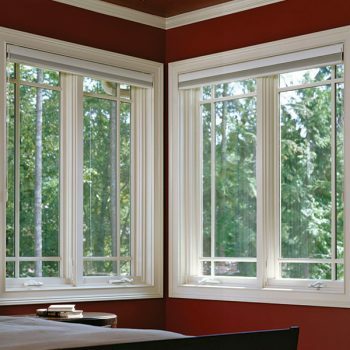 CompositWood provides the warmth of a finely milled wood window without the problems associated with wood. SuperCap provides a permanent pre-finished surface that performs in the harshest of weather conditions. Proven with years of extreme outdoor sun exposure testing in Florida and Arizona, SuperCap meets or exceeds AAMA 613 color standards. 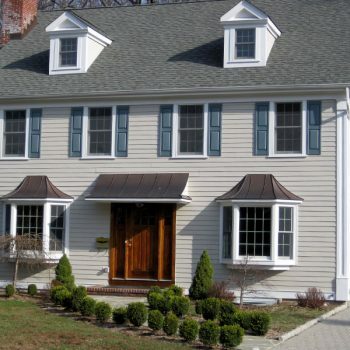 A lifetime of virtually no-maintenance benefits for homeowners, this tough, capped surface protects against yellowing from ultraviolet light exposure, erosion, chalking and cracking to keep windows and doors looking good over time. The cap brings protective ingredients to the profile surface, where they provide superior weathering performance. Also, the SuperCap surface layer is integral and fusion-bonded into the profile. 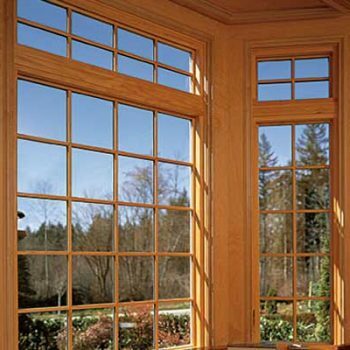 CompositWood Windows offer superior performance because it combines the latest in composite material technology with the best performing glass options. The CompositWood material combines the beauty of wood with superior, rot-proof durability and no-maintenance attributes of vinyl. It’s a superior insulator compared to fiberglass, wood or aluminum. Combine this advanced material with the highest performing glazing, and you get greater energy savings, comfort, and durability over the long run. More energy-efficiency means greater savings on monthly heating & cooling costs.